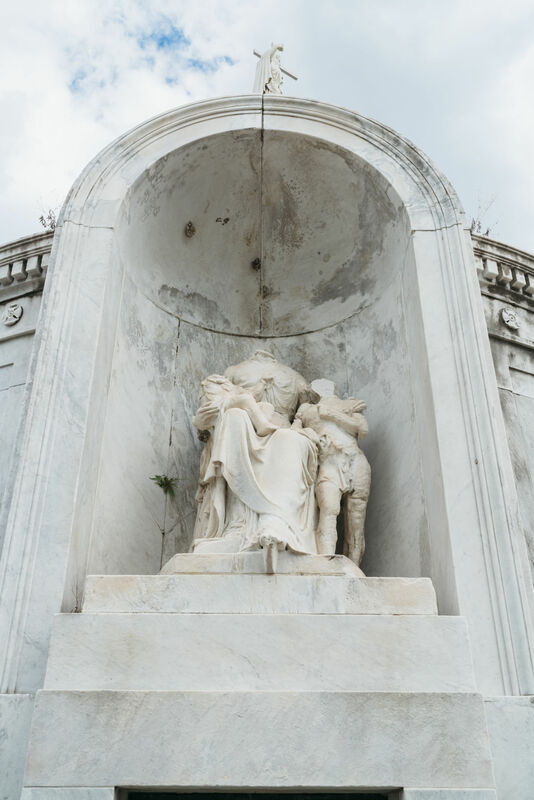 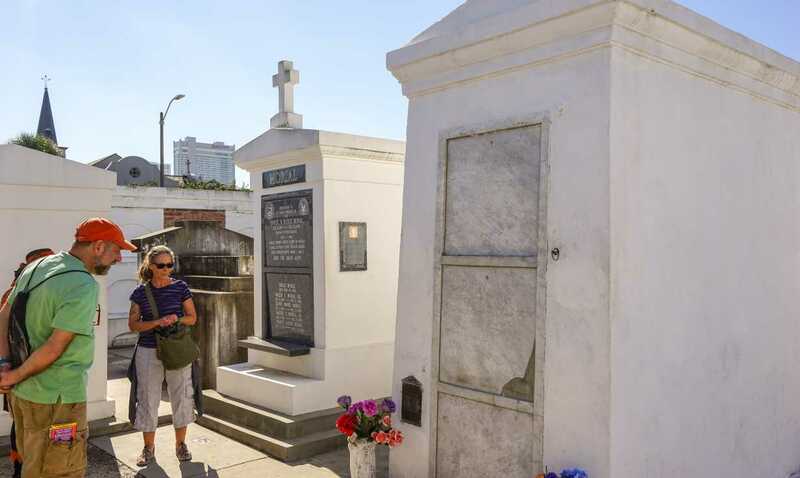 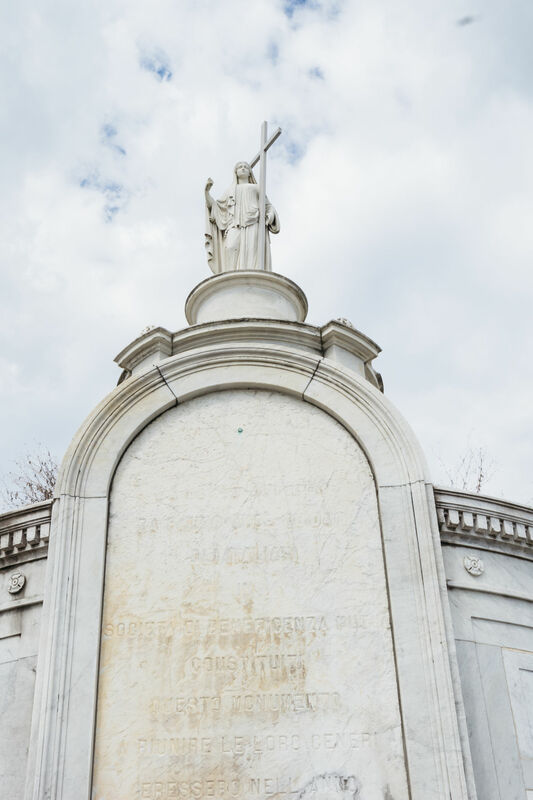 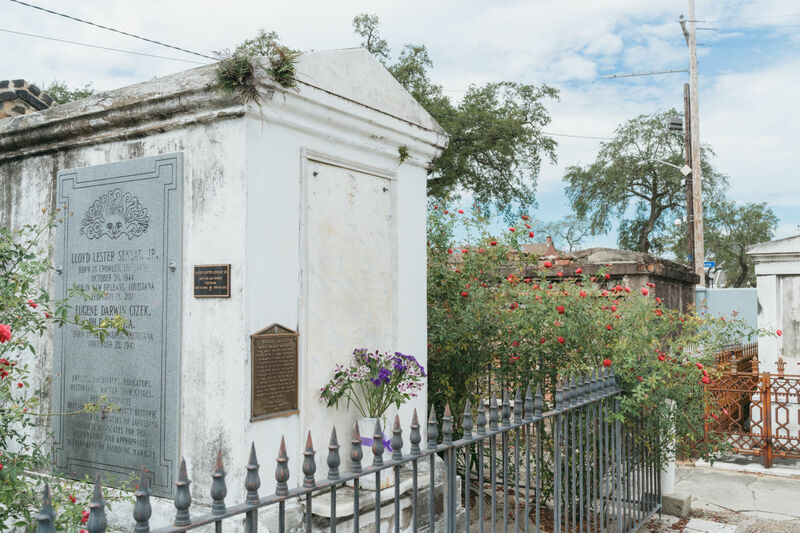 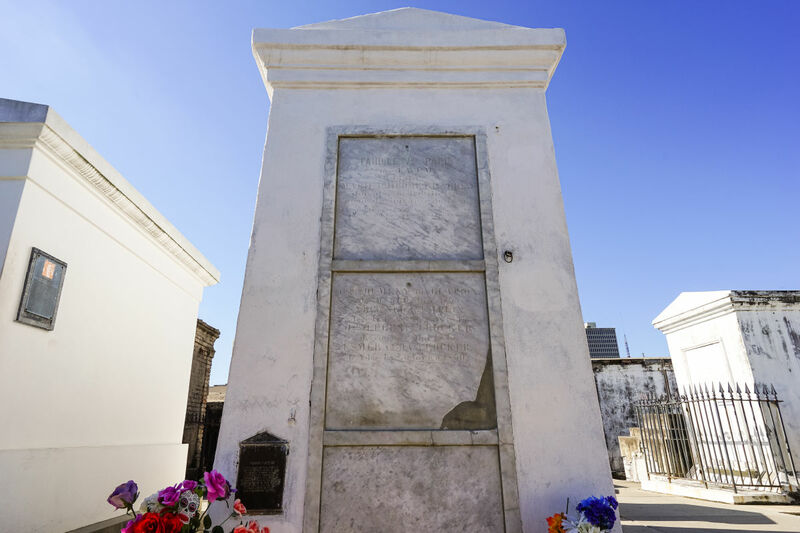 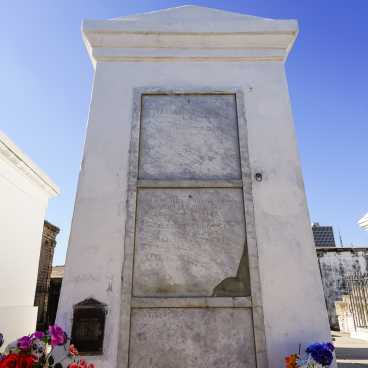 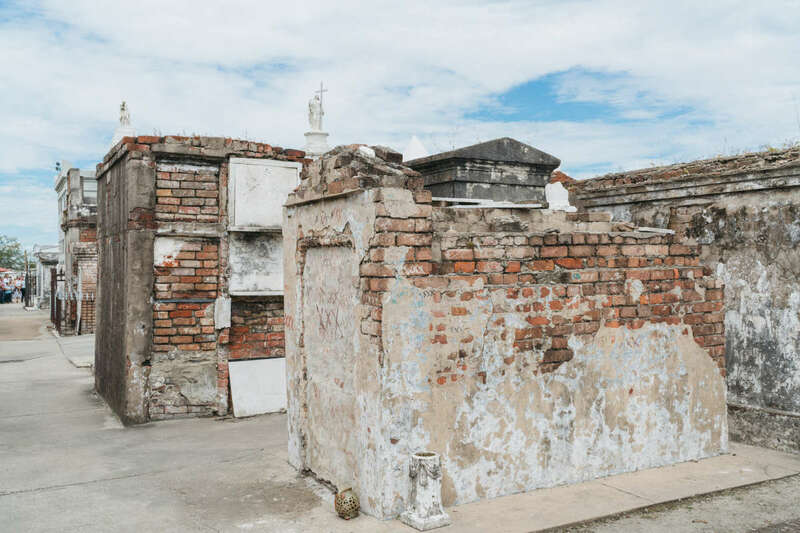 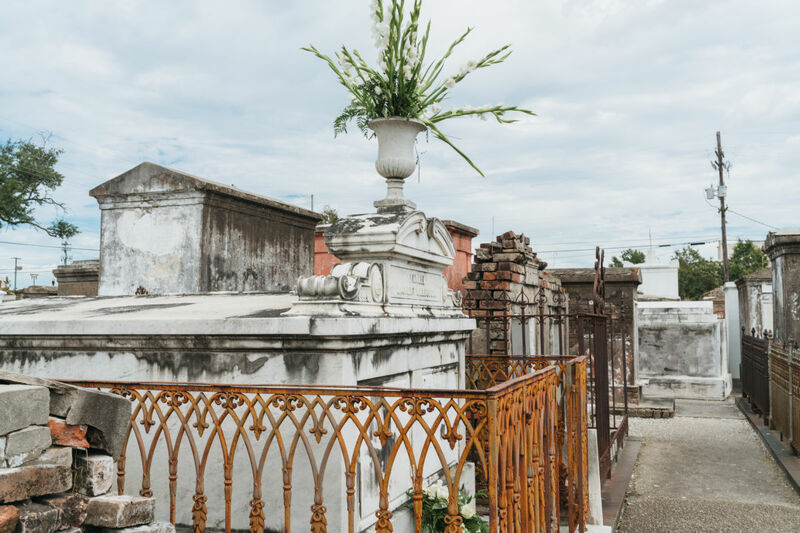 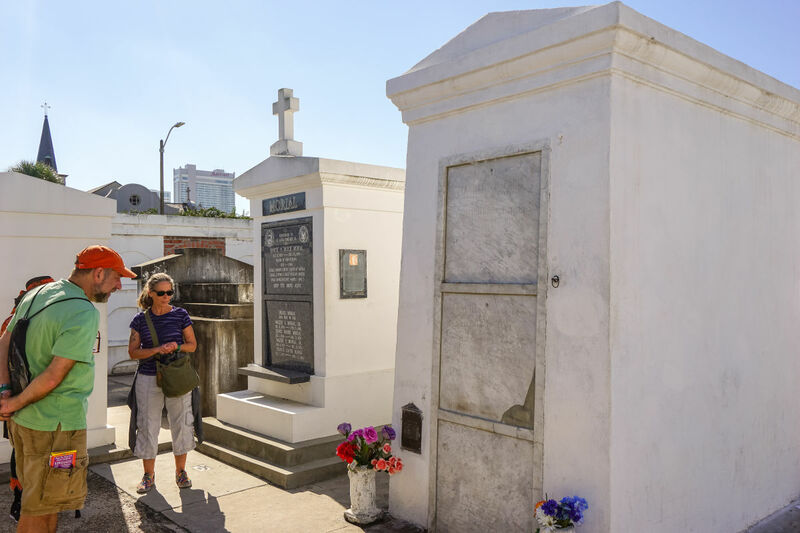 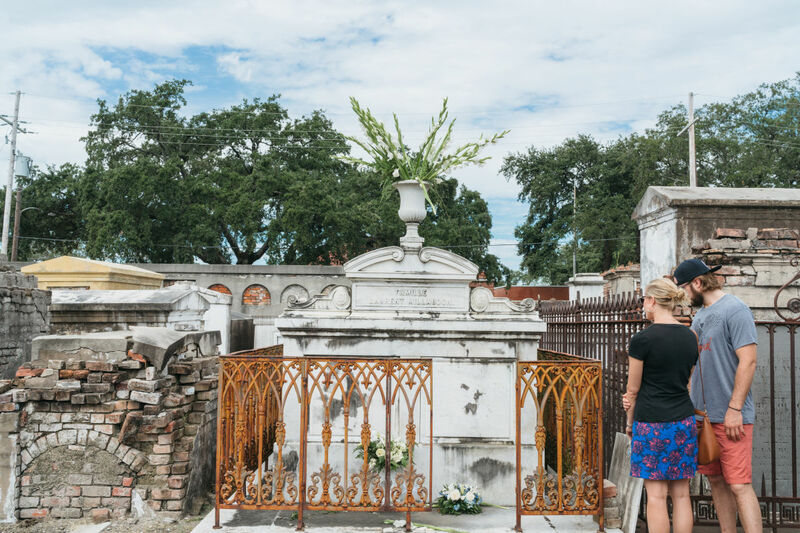 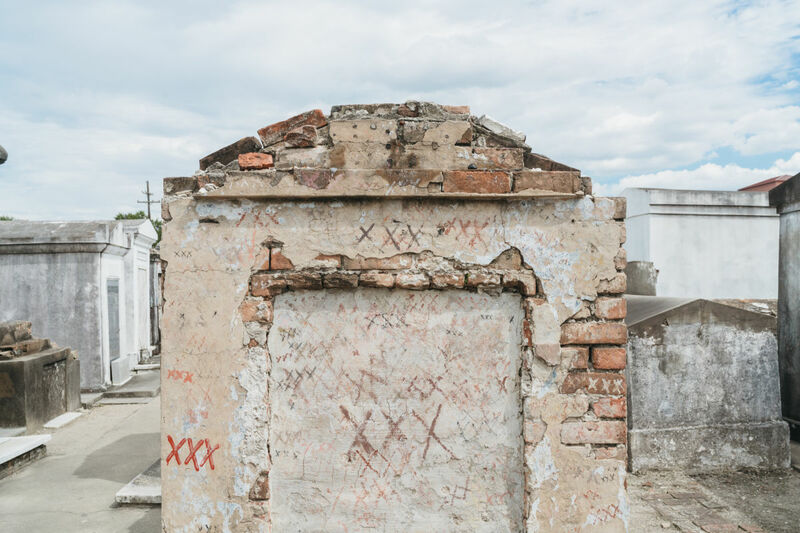 *Please note that under the new rules set by the Archdiocese of New Orleans, ALL visitors to St. Louis Cemetery No. 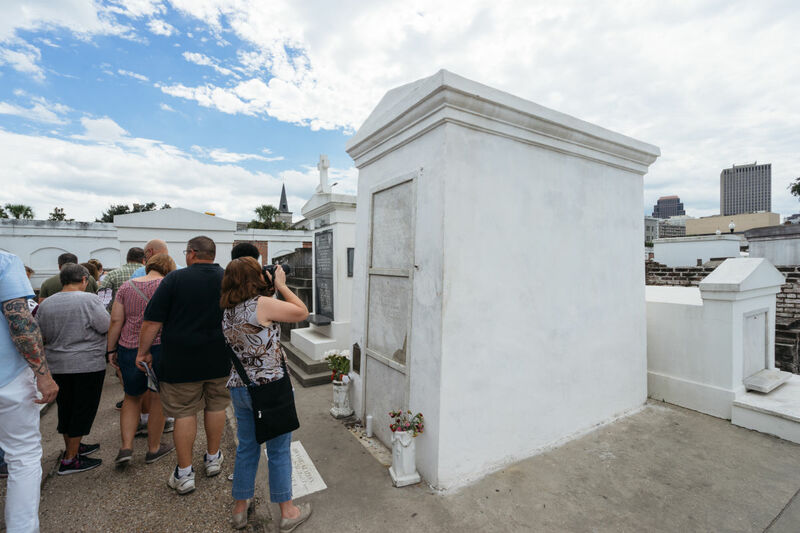 1 MUST be accompanied by licensed tour guide. 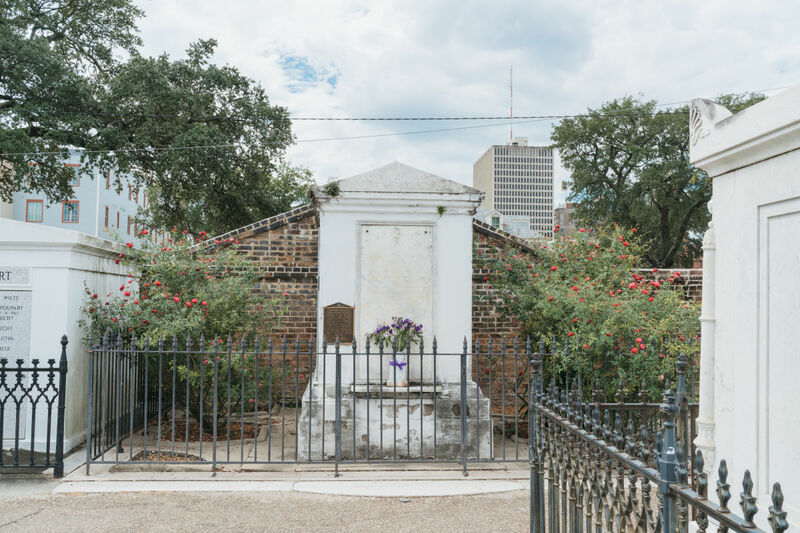 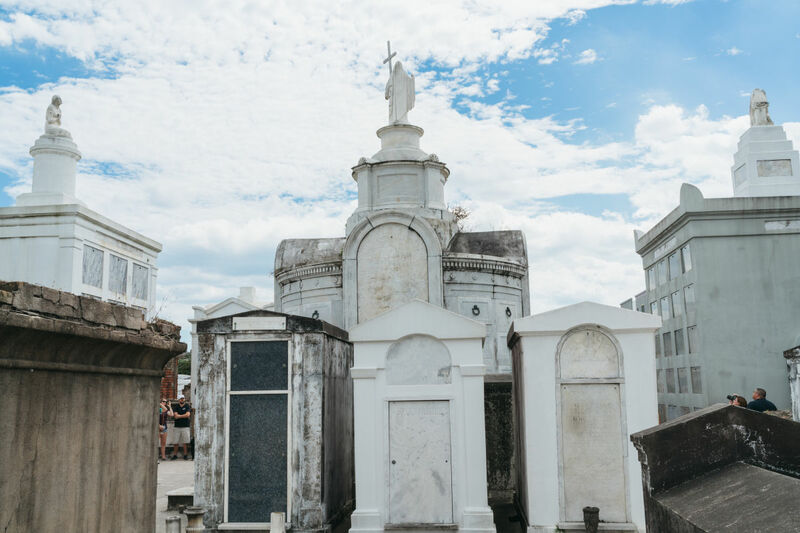 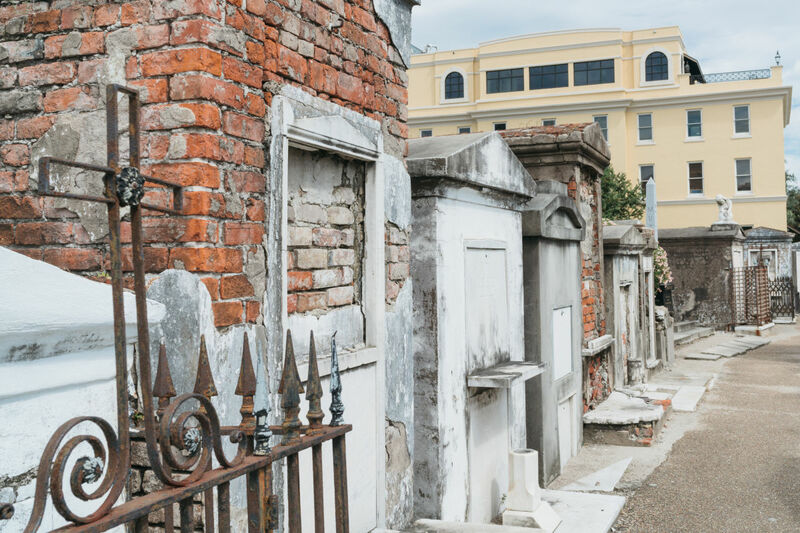 Families with loved ones buried in the cemetery, tomb owners, and genealogists can acquire a special pass by calling (504) 596-3050.